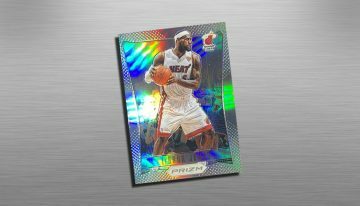 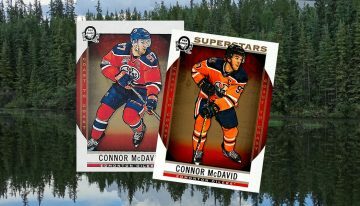 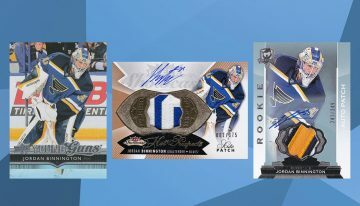 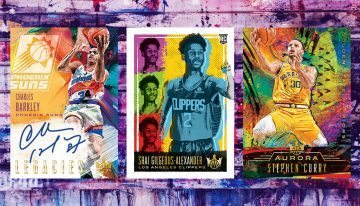 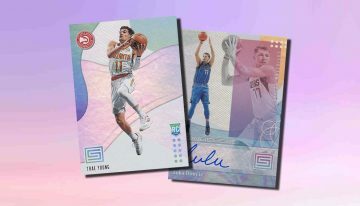 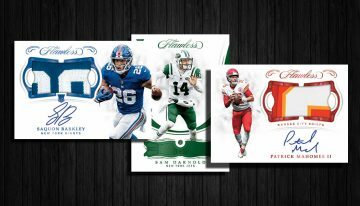 The 2018 Panini Diamond Kings variations are big in number and they cover several fronts. 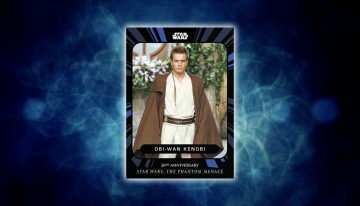 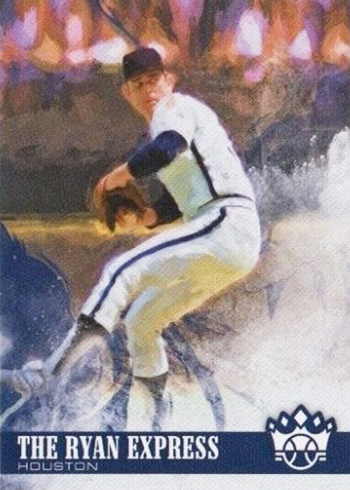 All told, there are 50 different cards that bring things like different photos, color changes and name swaps. 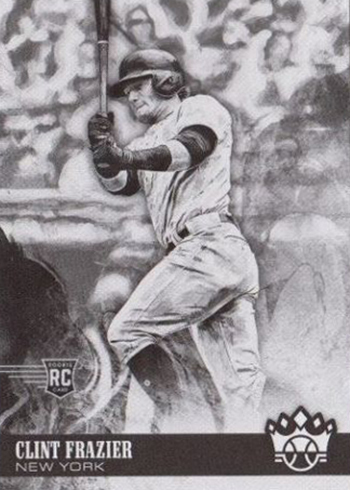 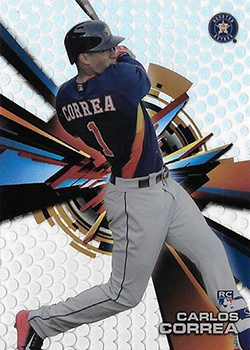 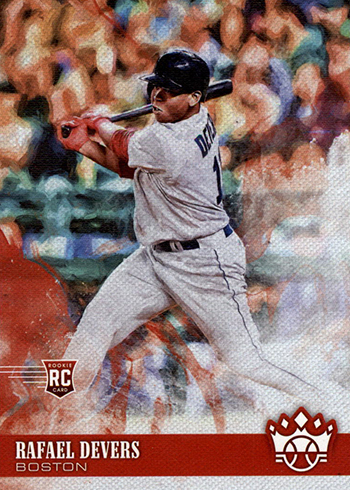 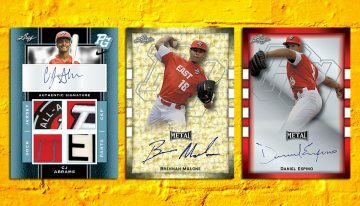 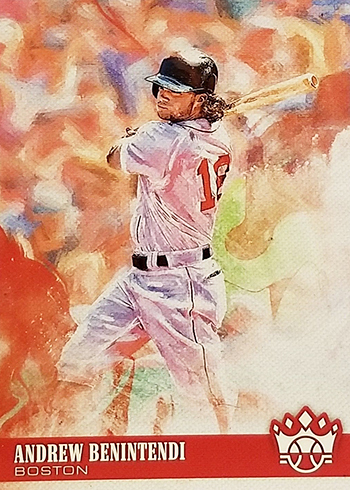 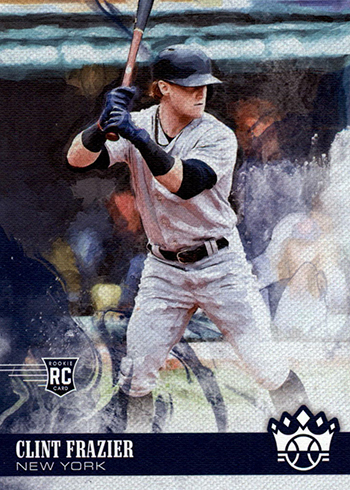 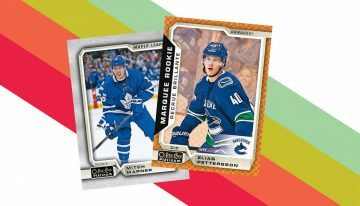 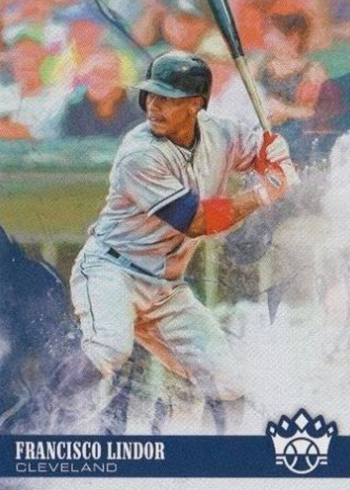 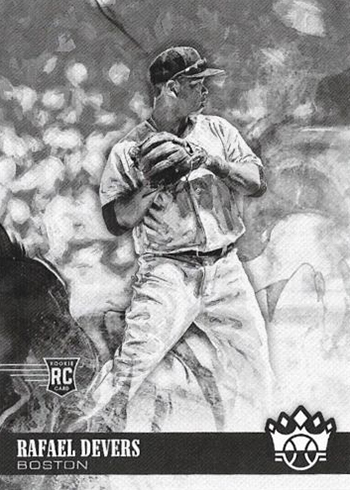 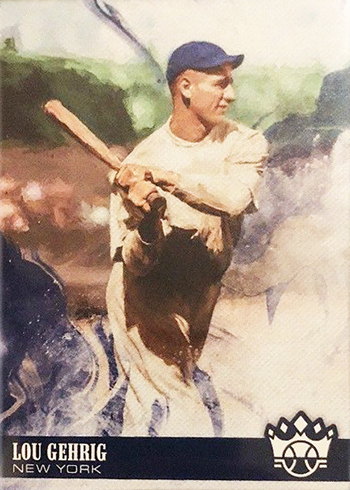 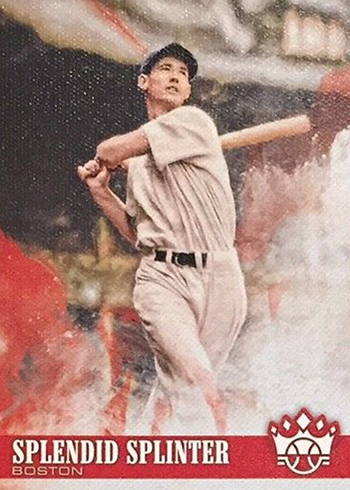 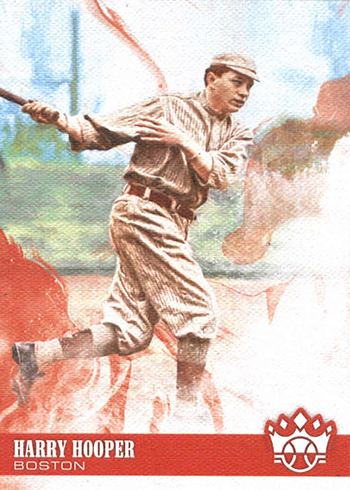 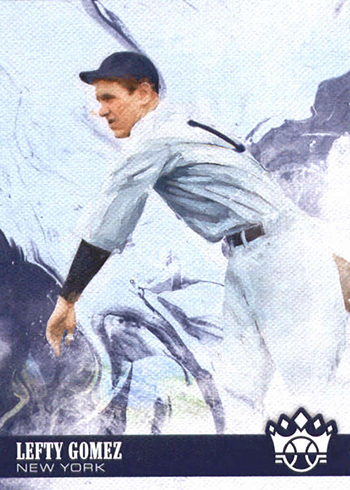 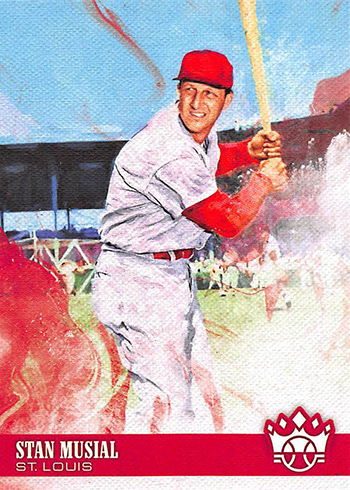 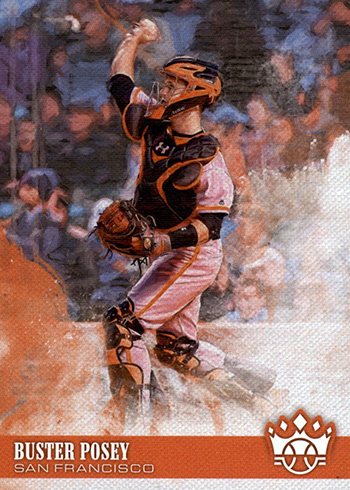 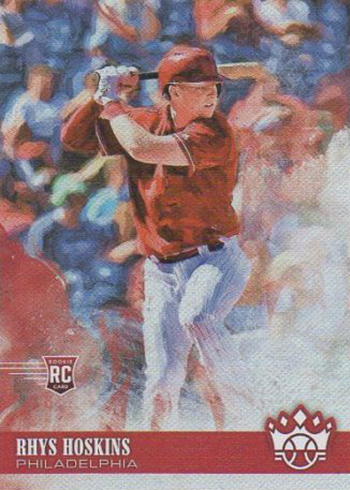 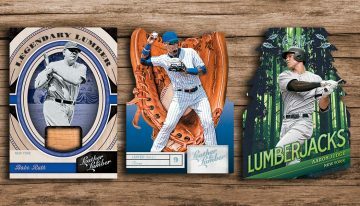 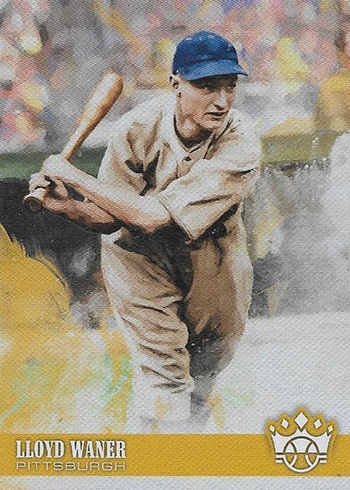 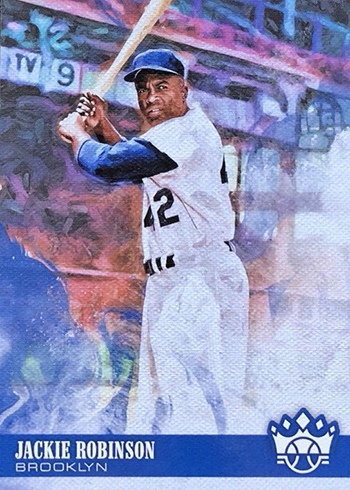 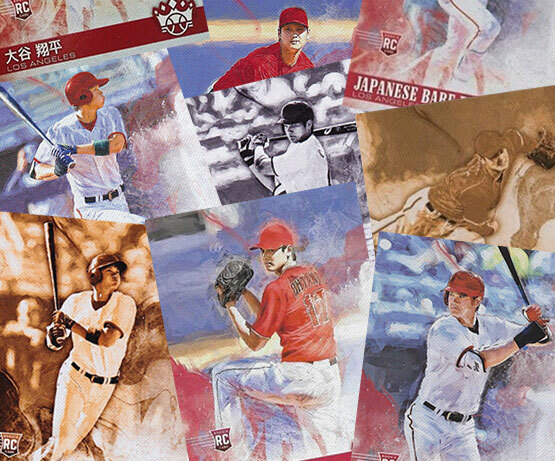 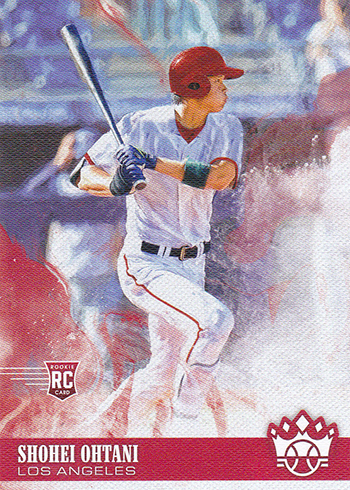 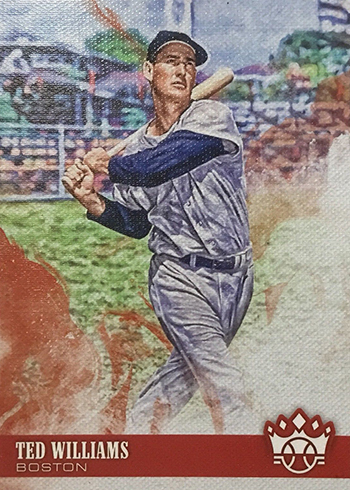 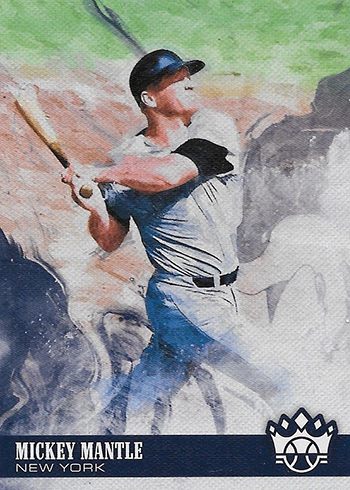 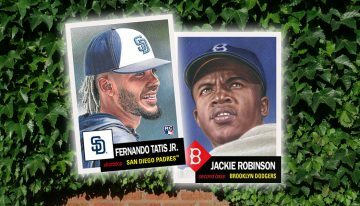 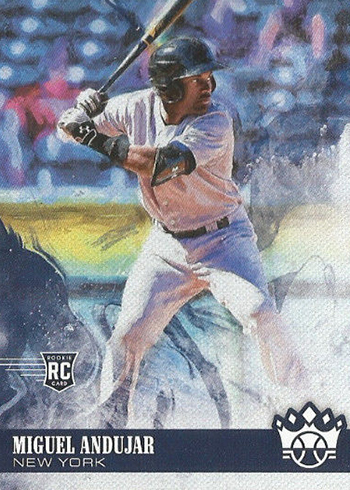 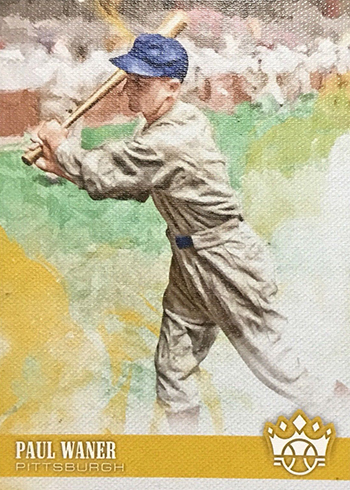 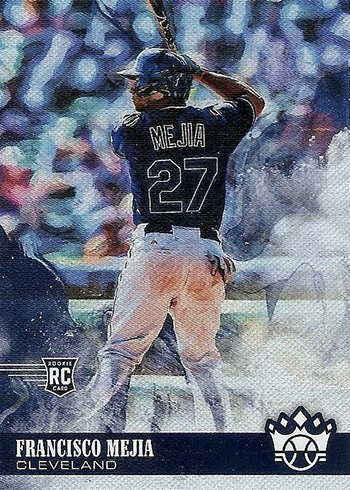 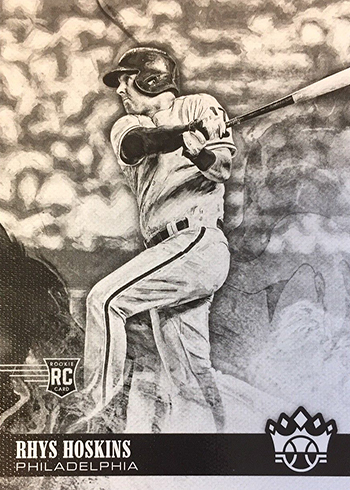 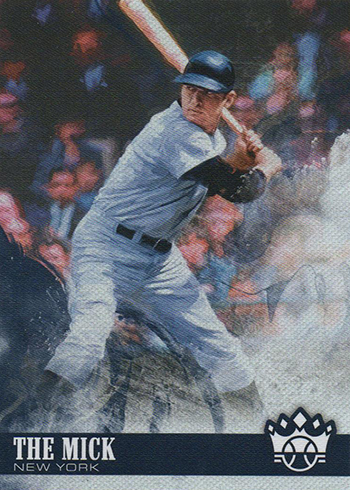 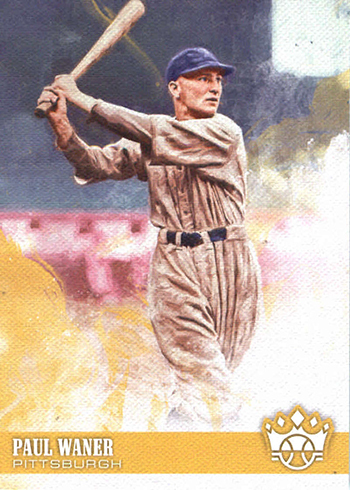 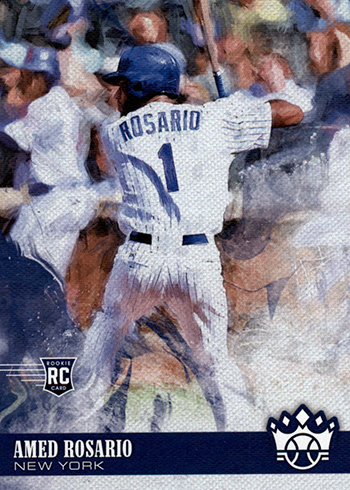 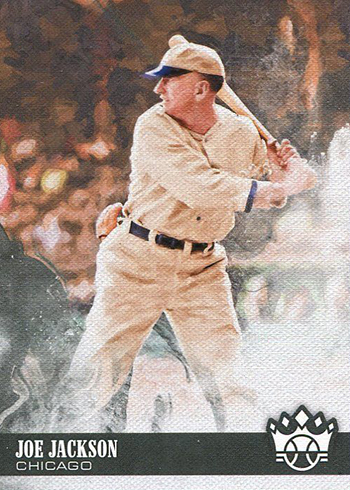 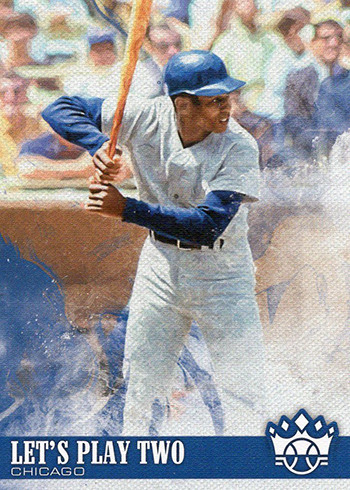 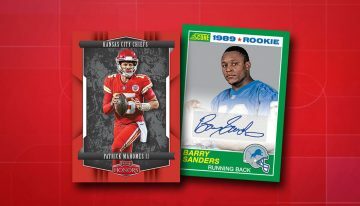 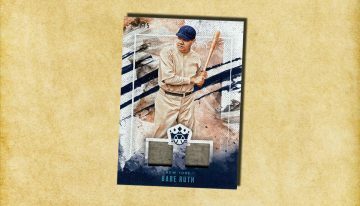 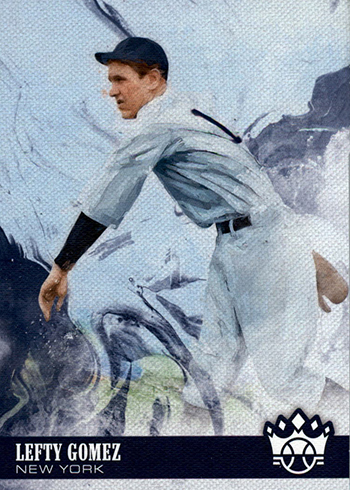 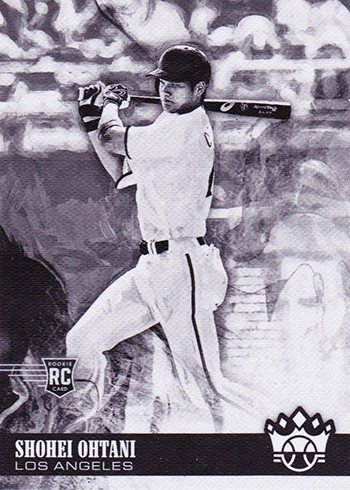 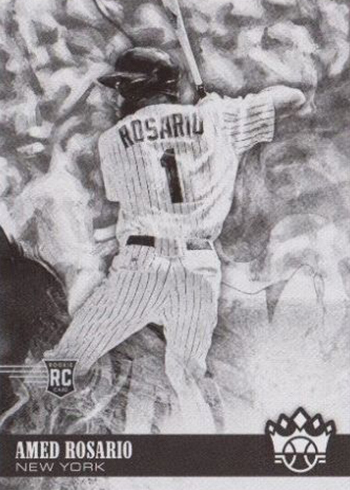 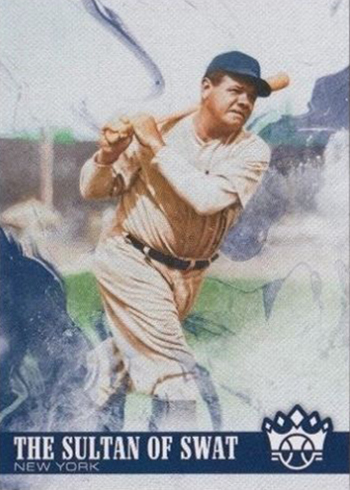 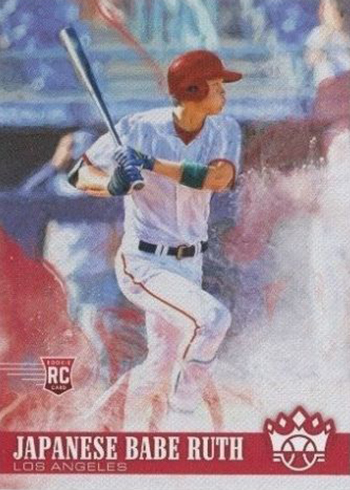 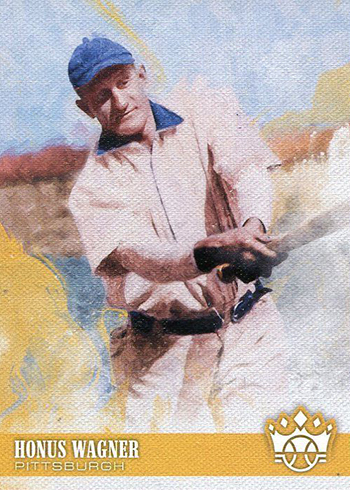 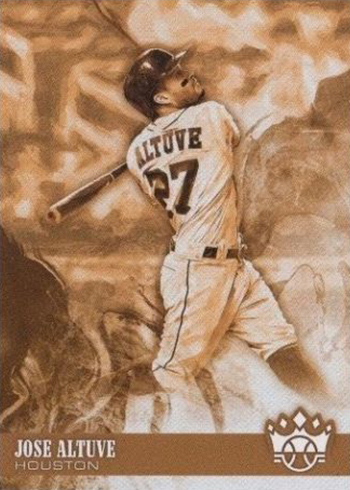 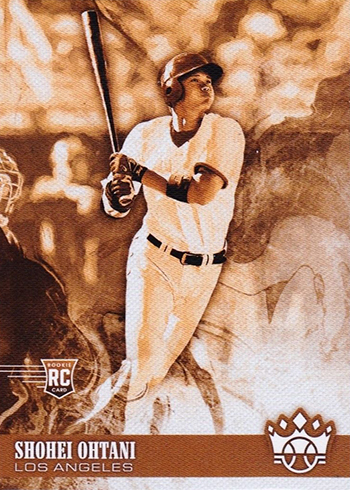 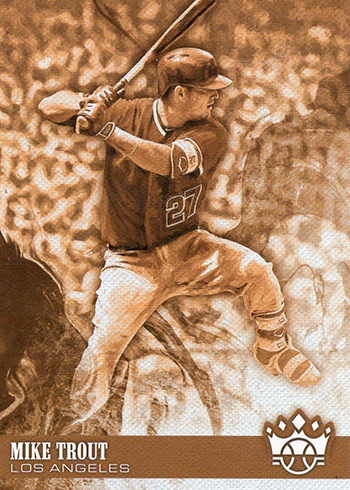 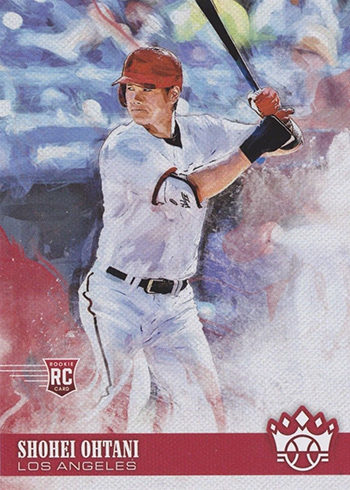 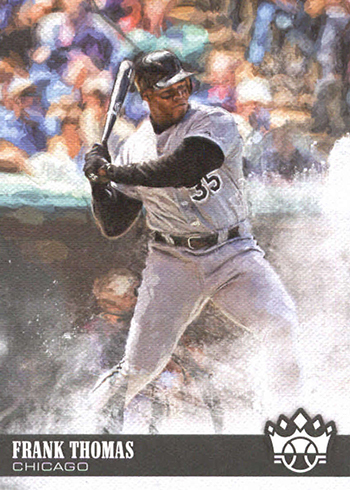 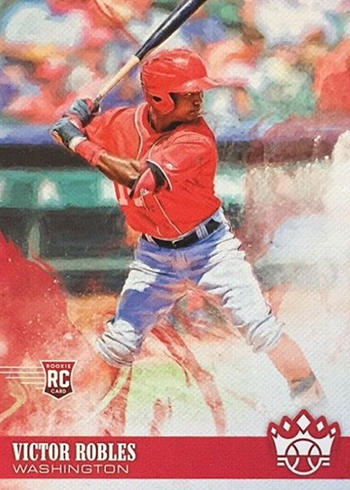 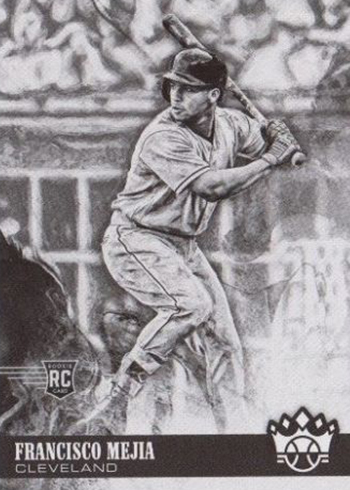 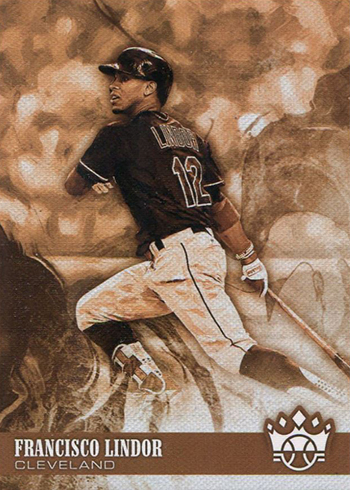 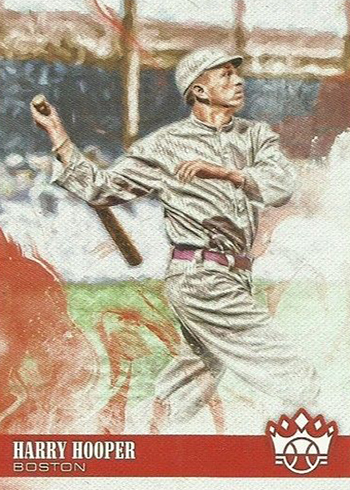 With two landing in every hobby box, 2018 Diamond Kings variations shouldn’t be too hard to find. 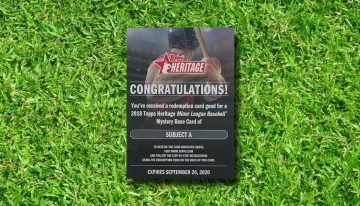 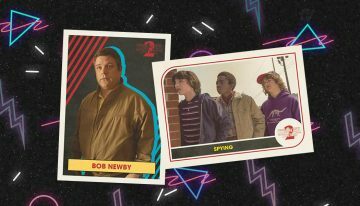 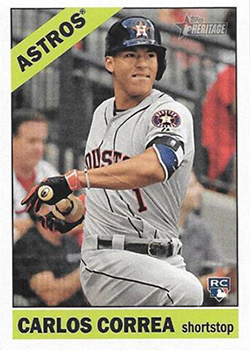 But they’re probably not as plentiful as the ones found in 2018 Donruss Baseball. 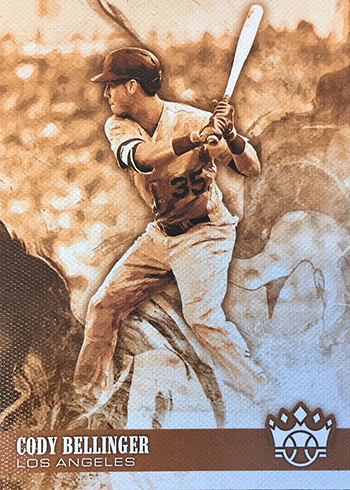 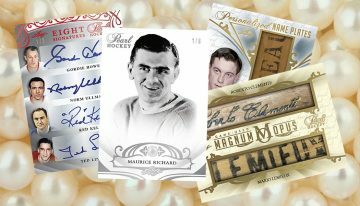 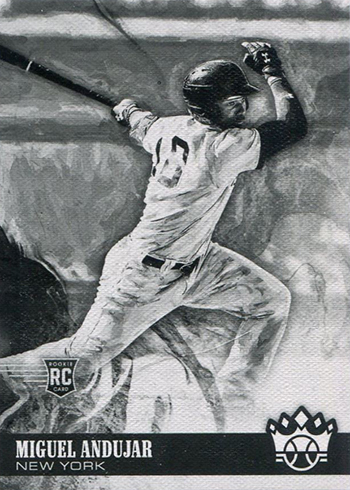 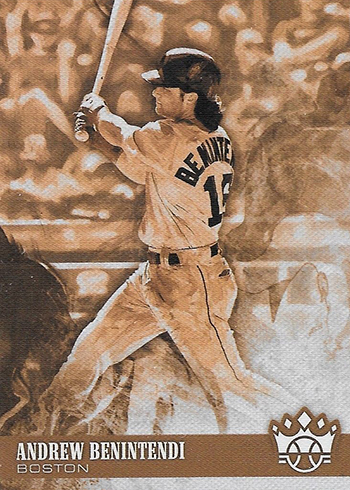 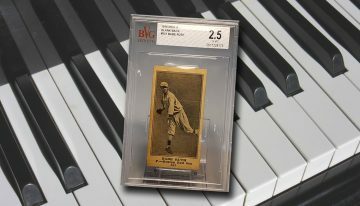 The 2018 Diamond Kings variations fall under four categories: Photo, Name, Black and White, and Sepia. 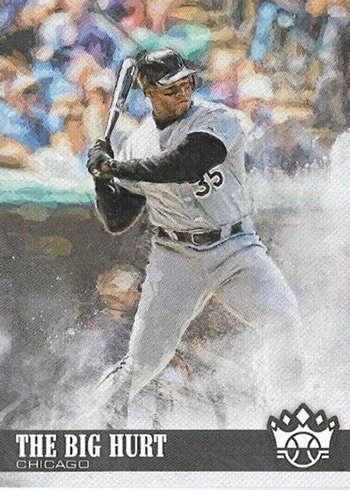 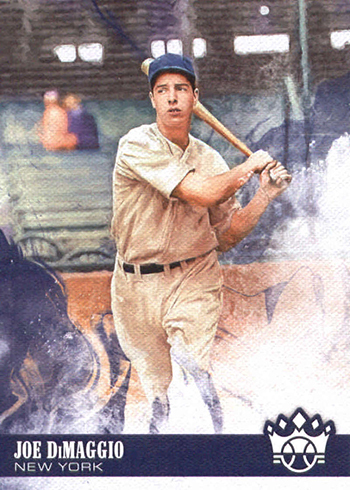 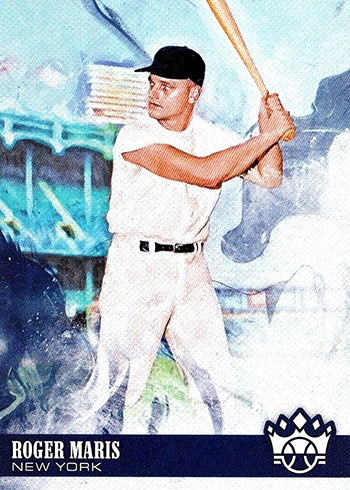 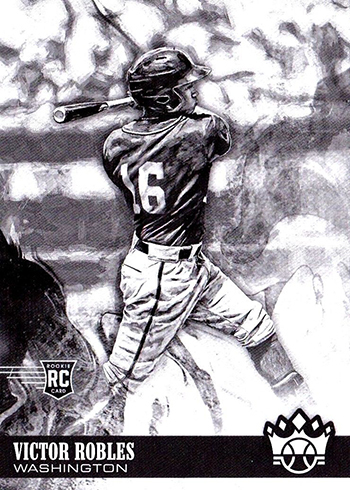 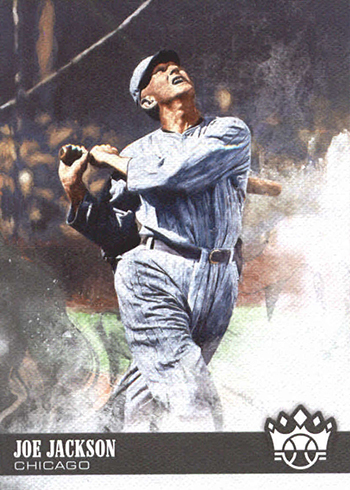 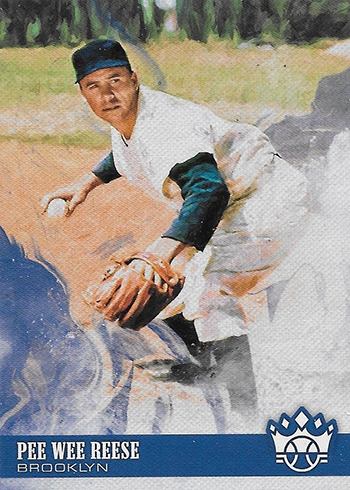 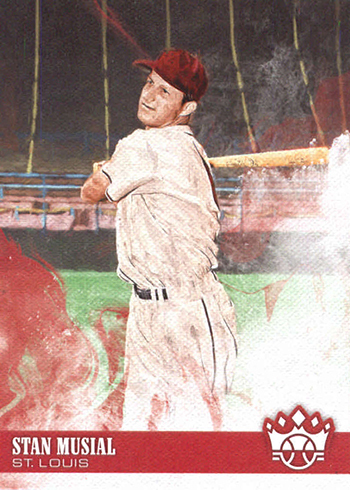 The Photo Variations in 2018 Panini Diamond Kings Baseball are standard fair. 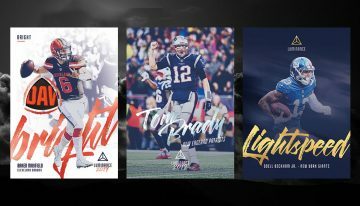 The concept is a simple one. 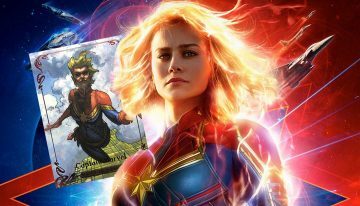 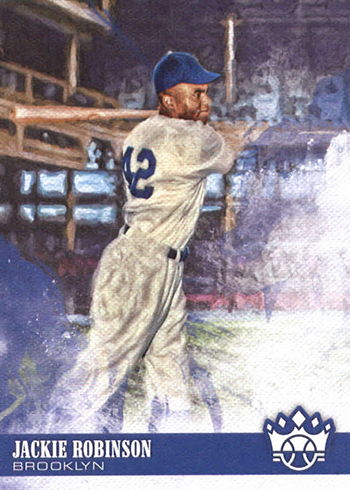 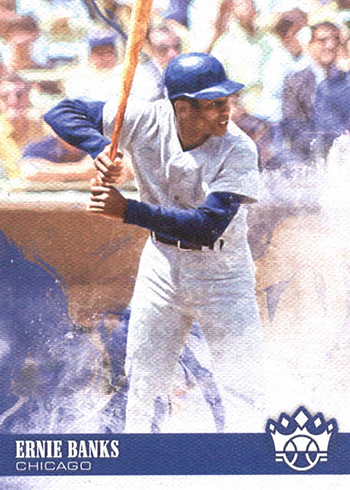 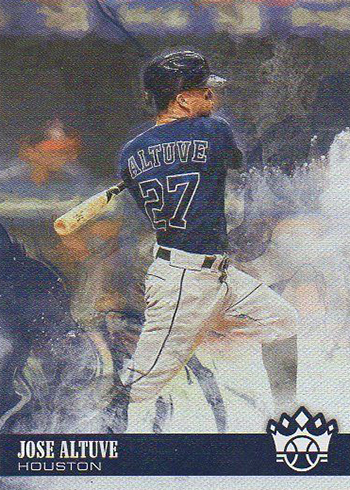 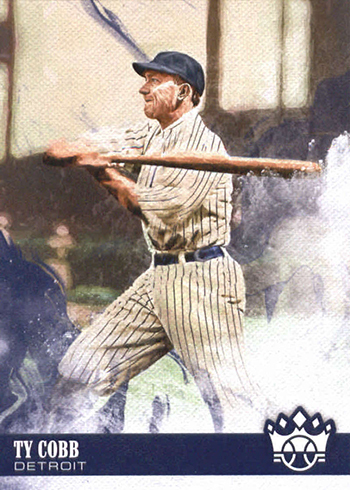 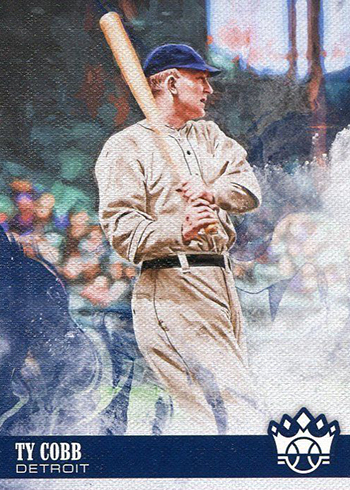 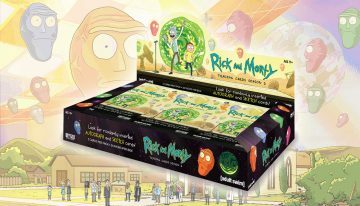 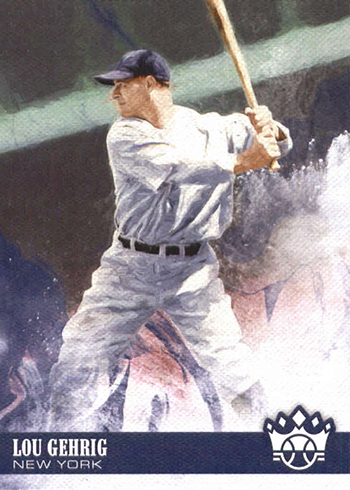 Put the base card and the variation side-by-side and you’ll see the images are different. 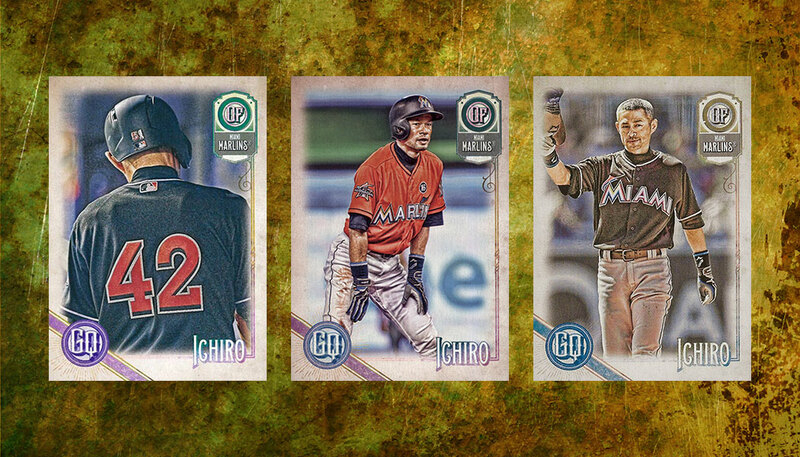 The checklist for these is mostly retired legends. 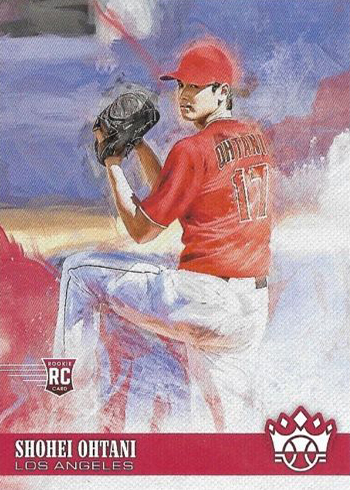 The only active player is Shohei Ohtani. 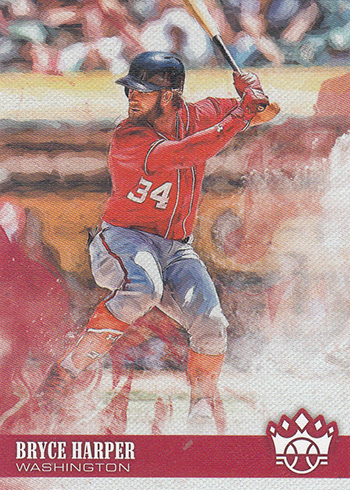 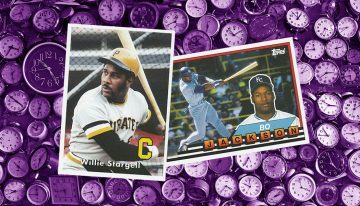 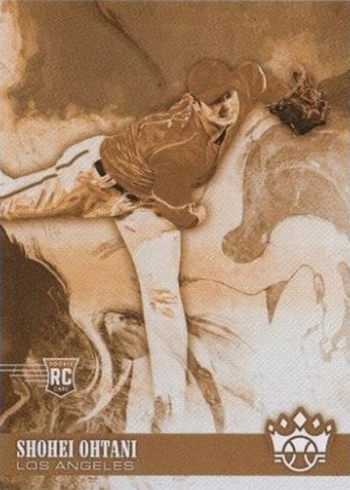 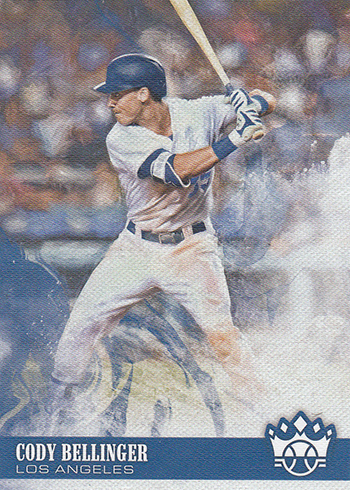 Both of his base cards, pitching and hitting, are in all four of the variation groupings. 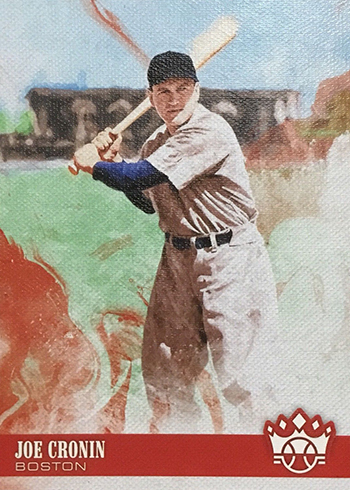 2018 Diamond Kings Name Variations don’t change the image. 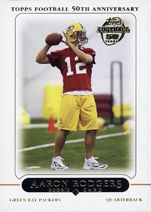 Rather, the difference is in the nameplate. 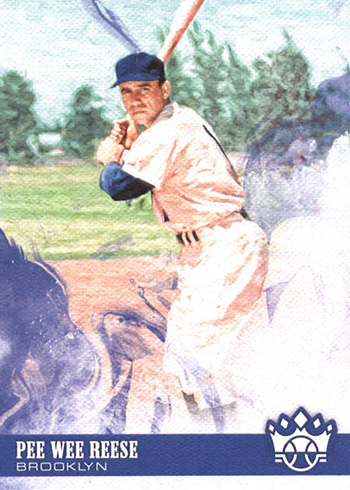 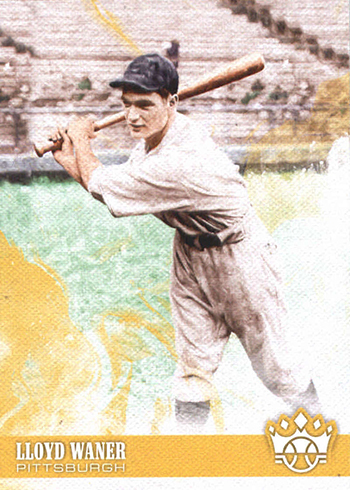 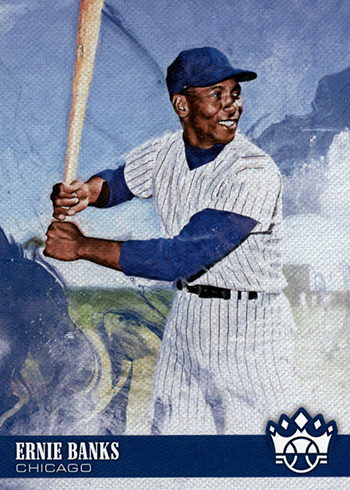 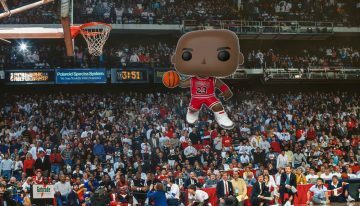 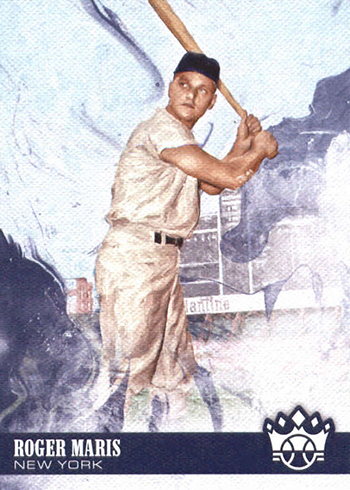 Variations replace the player’s name with a nickname or saying that they’re famous for. 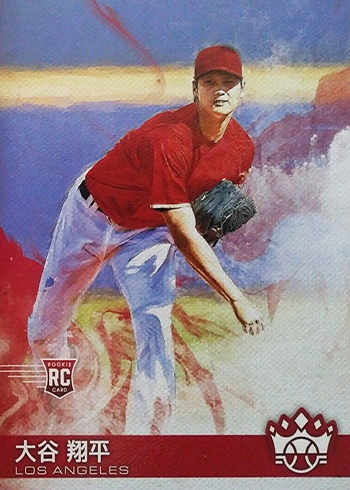 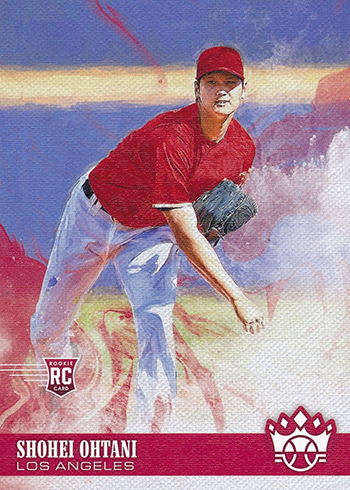 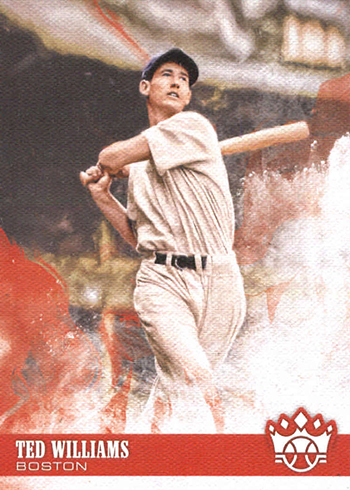 For Ohtani’s pitching card, it shows Japanese Kanji script. 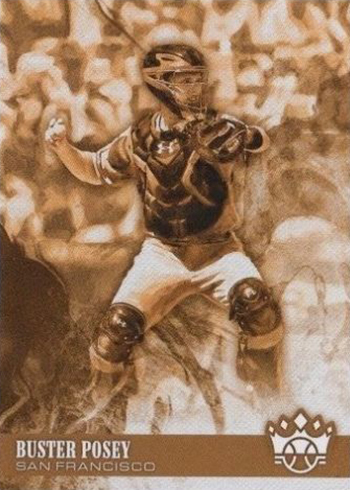 The approach for both the Sepia and the Black and White variations is the same, although the end result is a little different. 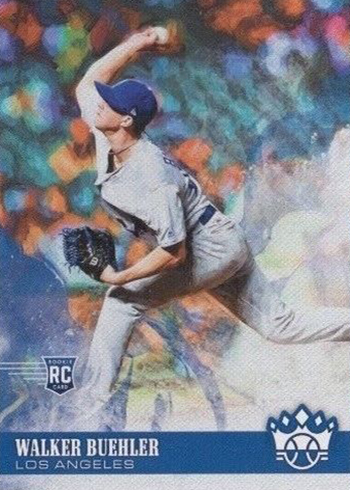 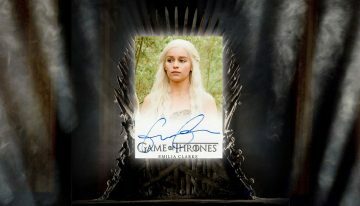 These cards jump out quickly due to the coloring of the image. 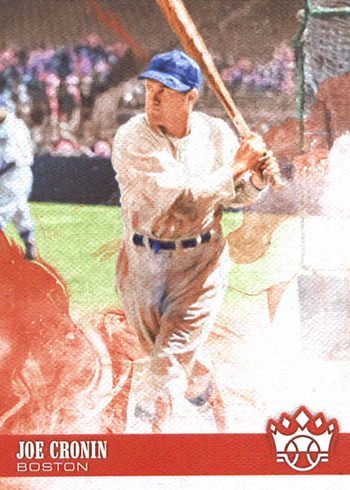 The photos are switched up as well, but it’s the color that’s most noticeable. 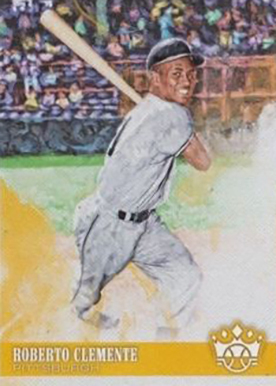 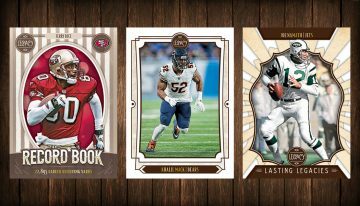 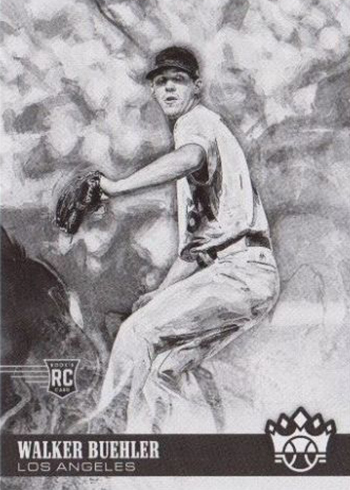 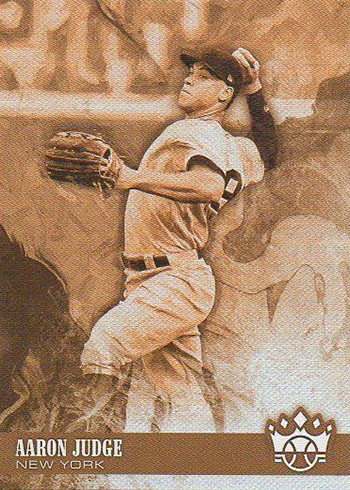 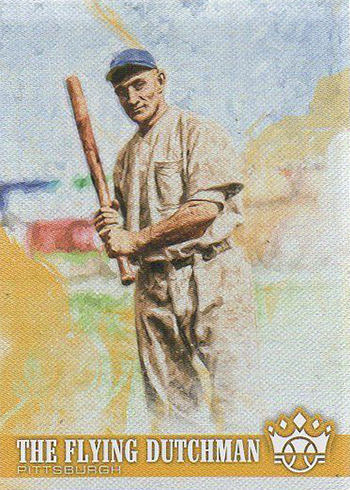 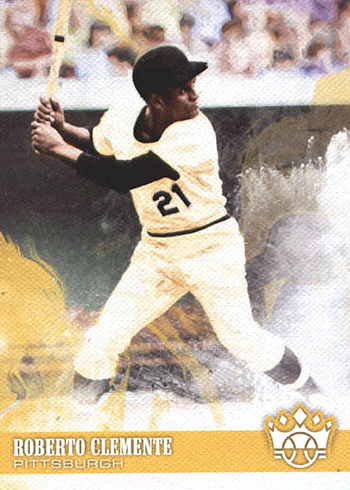 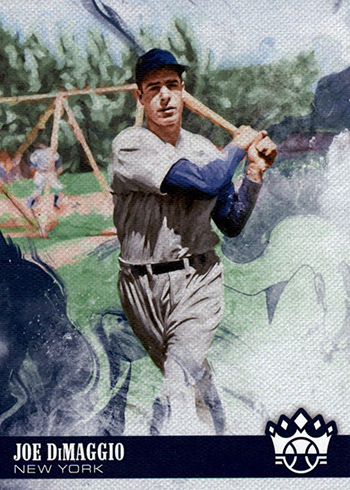 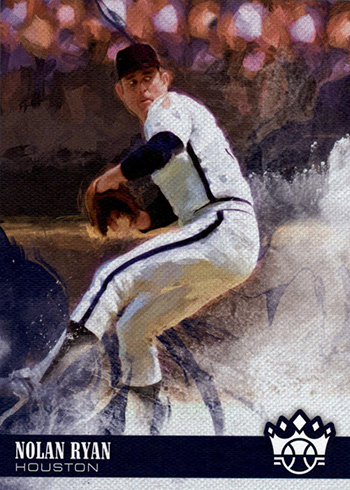 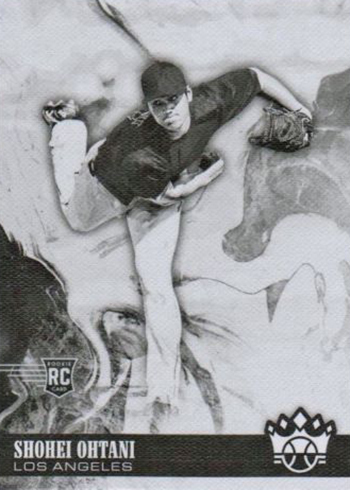 Black and White cards are all rookies while Sepia cards are mainly veterans. 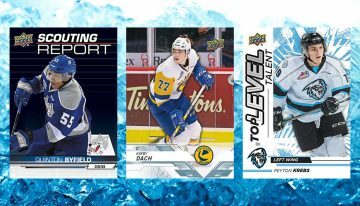 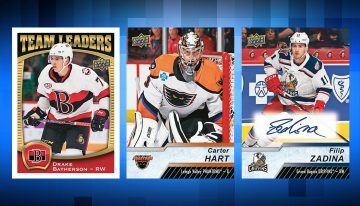 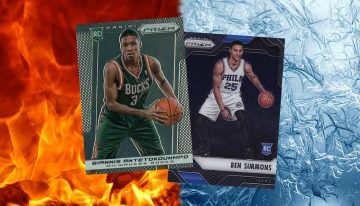 Here’s a master list of all the 2018 Diamond Kings variations for quick reference. 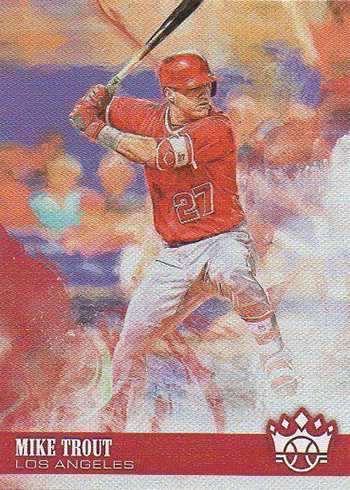 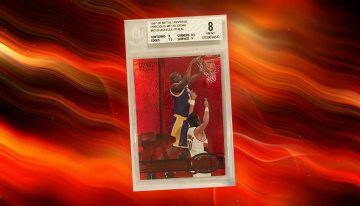 If you’re looking for a specific card, click on the links to see what’s on eBay. 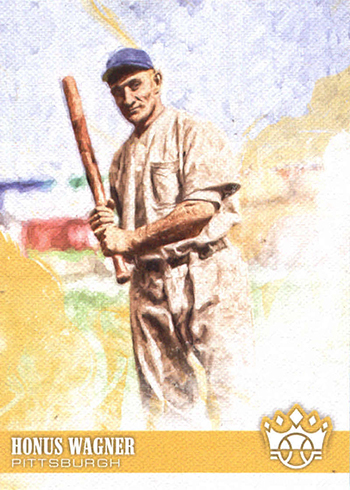 Use the tabs to navigate between the various variation types. 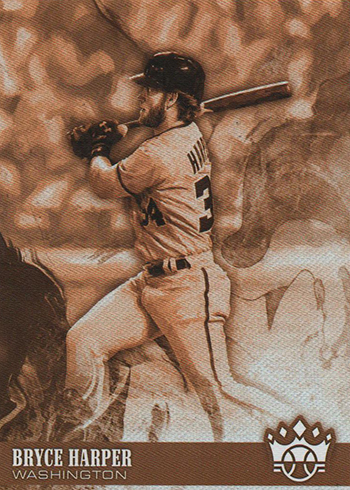 We’ll be adding images to fill in the gaps until it’s complete. 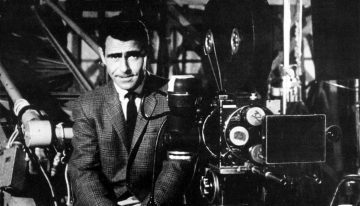 @Curtis – It depends what it is. 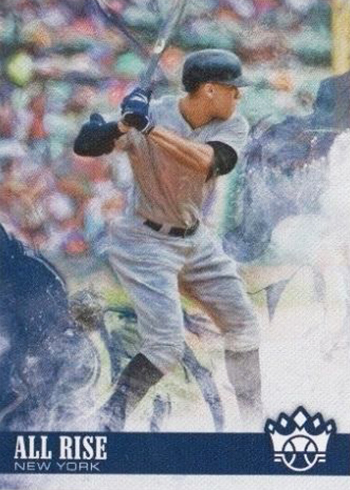 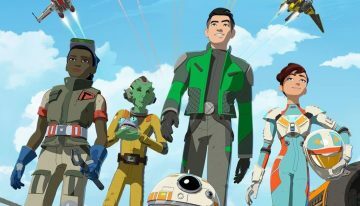 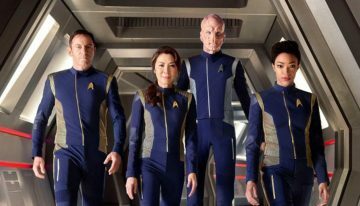 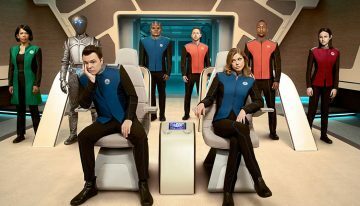 If it’s something like a typo, the set has not had any corrections.